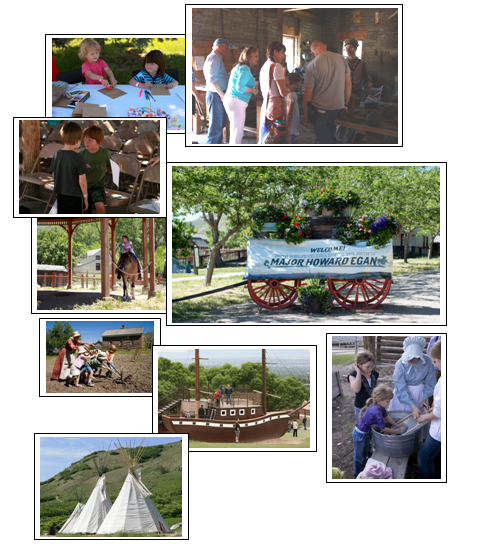 Daytime allowed families to get to know other descendants whil e they explored the park. 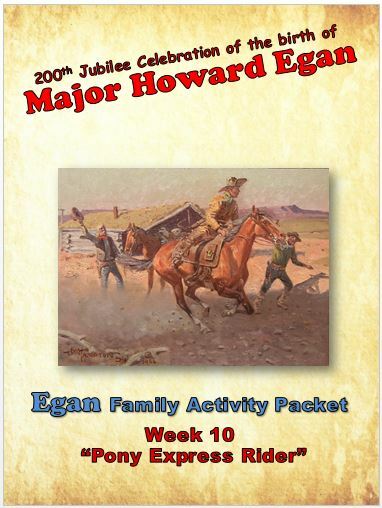 Festivities started off with Pony Express demonstrations at the National Pony Express Monument. 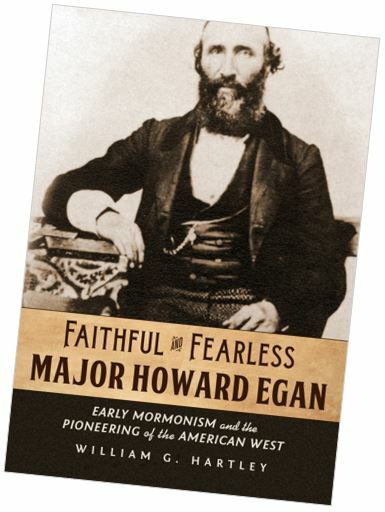 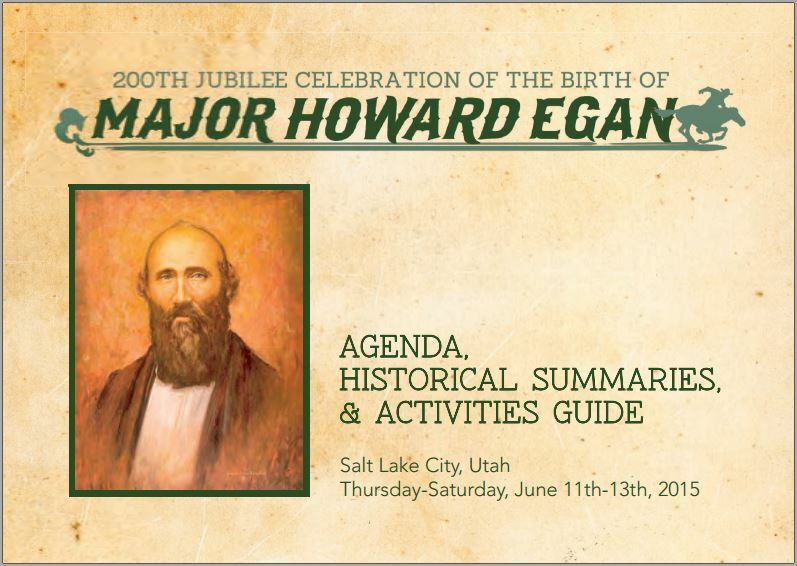 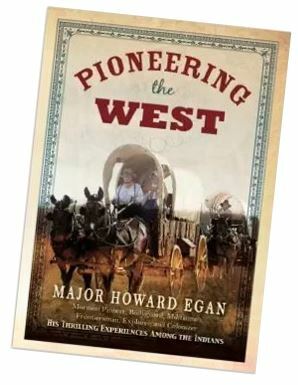 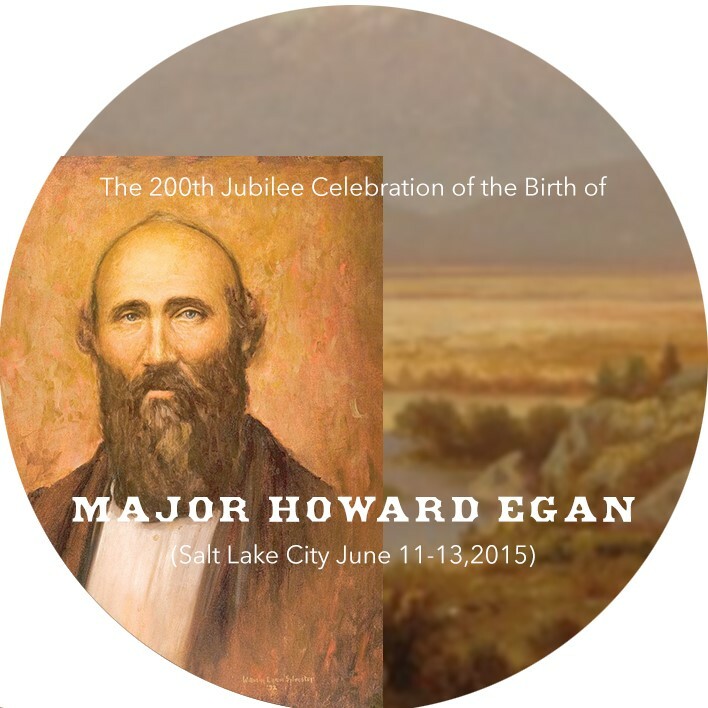 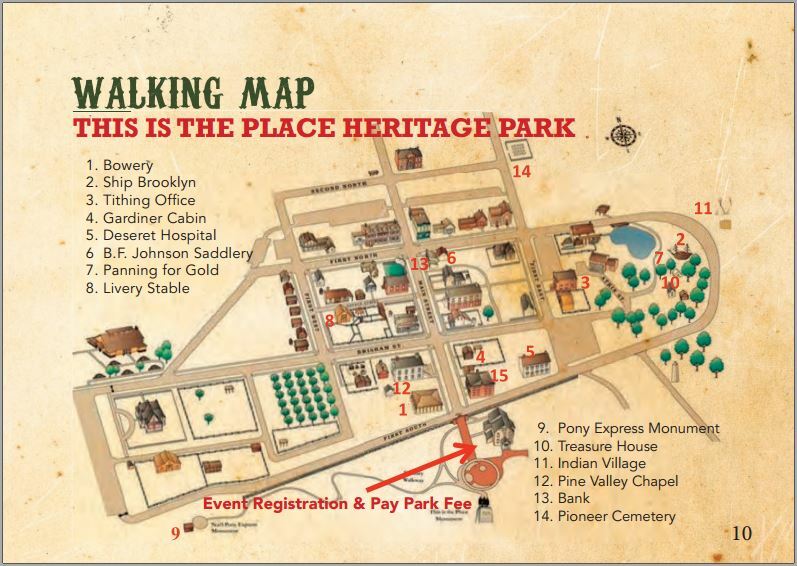 Thereafter families and new descendant friends had the day to follow a map, explore 14 Egan-related sites, learn a lot about him, and participate in Egan-related activities.